Buy 1998: Miss Kittin & The Hacker - Champagne! Single: 01. "1982 (Radio Edit)"
Users who like 1998: Miss Kittin & The Hacker - Champagne! Single: 01. 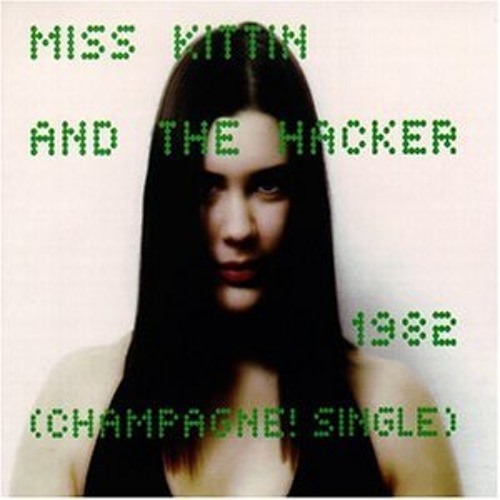 "1982 (Radio Edit)"
Users who reposted 1998: Miss Kittin & The Hacker - Champagne! Single: 01. "1982 (Radio Edit)"
Playlists containing 1998: Miss Kittin & The Hacker - Champagne! Single: 01. "1982 (Radio Edit)"
More tracks like 1998: Miss Kittin & The Hacker - Champagne! Single: 01. "1982 (Radio Edit)"